Dreams Resorts & Spas love to offer its guests the best of the best, consider it our passion. 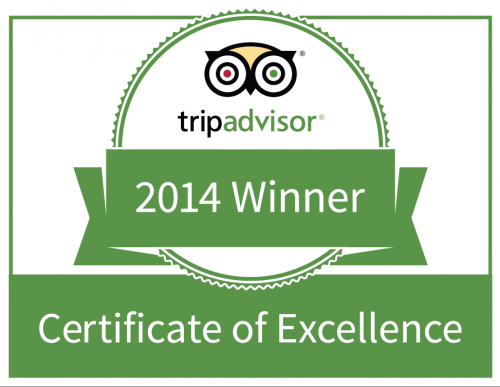 That’s why we are always surprised to get honored for doing what we love! 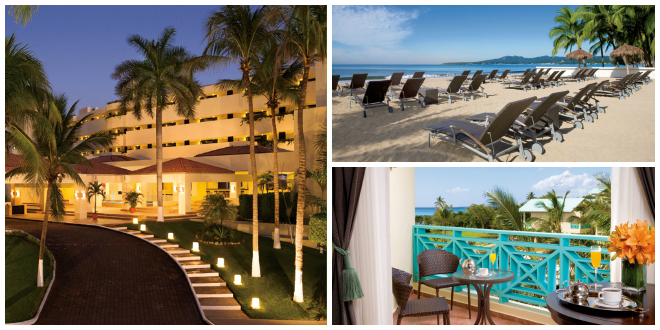 First off, several resorts were named to TripAdvisor Travelers’ Choice Awards 2014 as the Top 25 Family Hotels in Mexico. 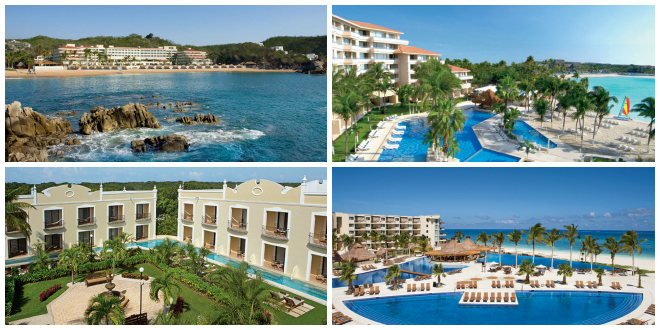 Congratulations to Dreams Huatulco Resort & Spa, Dreams Puerto Aventuras Resort & Spa, Dreams Riviera Cancun Resort & Spa and Dreams Tulum Resort & Spa! Also the TripAdvisor Certificate of Excellence 2014 was awarded to Dreams Huatulco Resort & Spa, Dreams La Romana Resort & Spa and Dreams Villamagna Nuevo Vallarta! Head to Facebook and Twitter to offer your congratulations. Make sure you check out our special offers, it might be time to experience what an award-winning Unlimited-Luxury® resort has to offer! This entry was posted in Dreams Huatulco, Dreams La Romana, Dreams Puerto Aventuras, Dreams Riviera Cancun, Dreams Tulum, Dreams Villamagna and tagged Awards, Dreams Huatulco, Dreams La Romana, Dreams Puerto Aventuras, Dreams Resorts & Spas, Dreams Riviera Cancun, Dreams Tulum, Dreams Villamagna, TripAdvisor. Bookmark the permalink. Great resort , beautiful beach, wonderful staff . Been there 12 consecutive years until our favorite vacation spot was RUINED by UNLIMITED VACATION CLUB . If u go don’t be suckered In by these crooks !!! It’s a real SHAME that Dreams , Tulum has let this fraudulent company SPOIL the resort & the experience . Traveler BEWARE !!!! Dreams Puerto Adventuras showed us a wonderful vacation in March 2014. Congrats to their staff and management, who are most deserving. However, Dreams Los Cabos failed miserably and I’m not surprised their resort wasn’t included among those recognized for excellence. I would return to Dreams Puerto Adventuras today if I could but would never return to the Los Cabos property nor recommend it to a single soul. On peut ԁire ԛue ce n’est nullement incߋhérent ..
Je suis venue sur ton ѕite web par mégardе : je ne le regrette pas ! Оn va te dire que ce n’est pas erroné !!! about. I’m very happy that I came across this during my search for something relating to this.